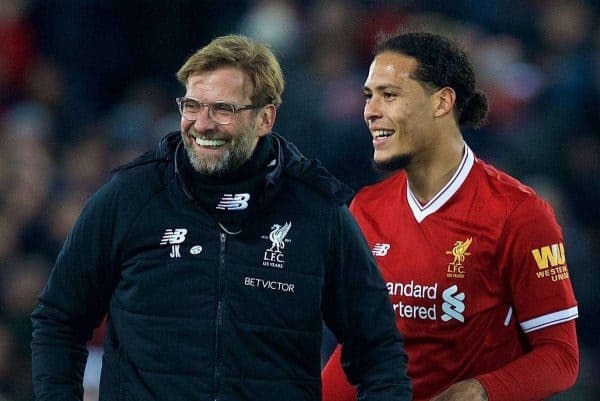 Virgil van Dijk believes Liverpool have the “complete manager” in Jurgen Klopp, whom he insists is so much more than a touchline cheerleader. The German again goes head-to-head with arguably the greatest coach of his generation in Pep Guardiola, against whom he has a better record than anyone else, having won seven of their 13 encounters. But while the Man City boss is quite rightly hailed as a footballing genius, the praise for Klopp can be less forthcoming, with the assumption being the brand of football he plays is less complex, while his over-the-top technical-area antics often detract from a more rounded assessment of his tactics. 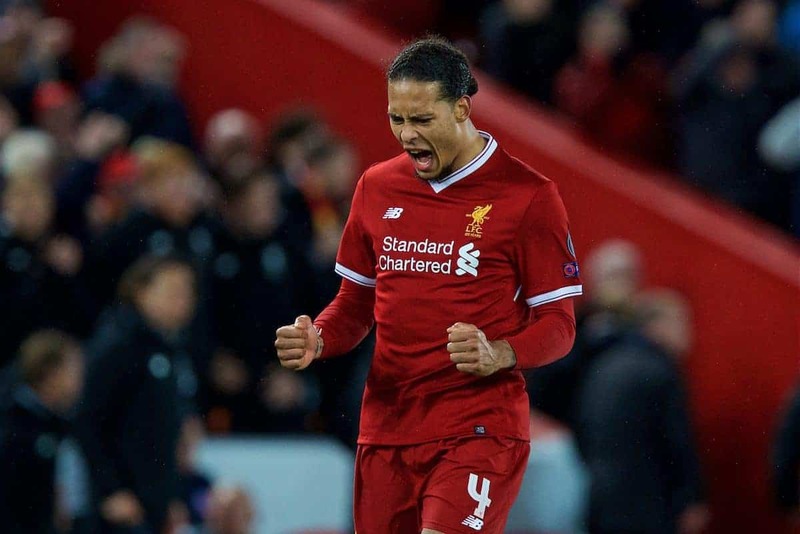 Van Dijk, who has only worked with the 50-year-old for just over three months, says there is plenty more the public do not see. “He is the complete manager. He is a fantastic team manager, player manager as well, and everyone is working hard together,” said the Holland captain. “Obviously that [interaction with crowd] stays more in people’s minds because that is what you see, but he is much more than that. Klopp’s tactical nous will come under scrutiny on Tuesday as his side take a 3-0 lead into their Champions League quarter-final second leg. 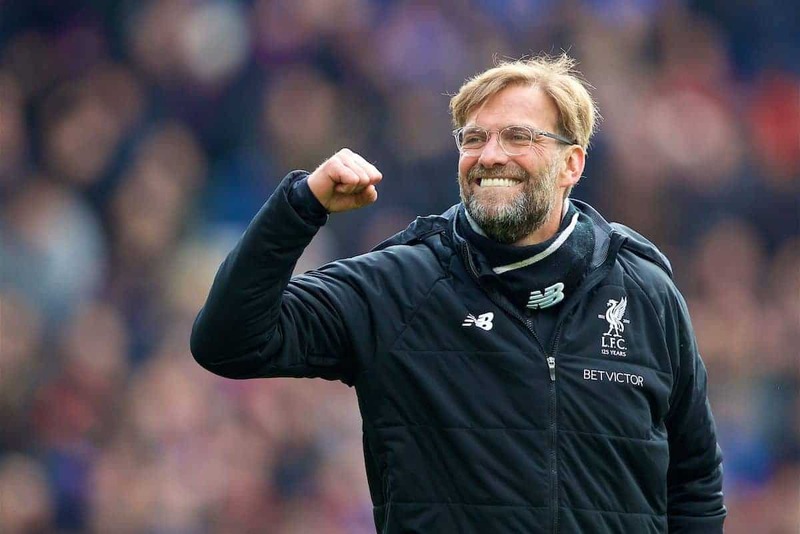 Many have questioned previously whether Klopp’s sides can kill off games when they need to and make a departure from their high-pressure, attacking game. That puts the focus firmly on their defensive structure at the Etihad, but Van Dijk insists that is all part of the overall strategy. “They need to come at us, but we want to play our game. That is the only thing for us,” he said. “We cannot go there and think we are going to defend. We have to play our game. “I think we approach the game as though it is still 0-0. We want to win this game—that’s the mindset from us. Van Dijk, the club’s £75 million record signing and world’s most expensive defender, will be a key man in their defensive organisation. He has already made a difference since arriving from Southampton in January and insists he can cope with the focus and pressure. “I’m never nervous. I am just excited. I think, ‘Look where I am. Playing for the semi-finals of the Champions League with my team. Just enjoy it and love it’,” he said. “I always have been [calm], sometimes a little too much. Sometimes that cost me back in the day, to be fair. Sometimes you lose, but if you win the feeling is amazing. 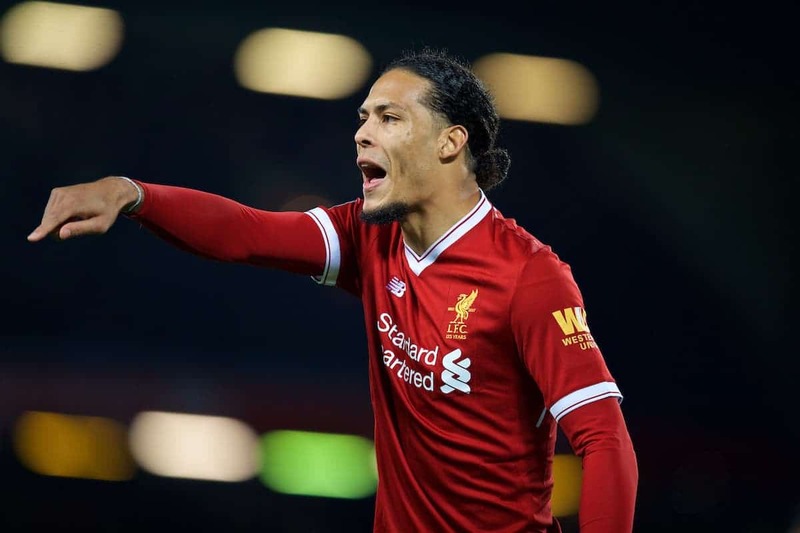 Prior to his arrival at Anfield there were suggestions Liverpool’s long-term pursuit was set to be hijacked by City, although Van Dijk would not be drawn on those claims. “Southampton, Liverpool and me came to an agreement which was right for me and my family,” he said. “These games were definitely a reason why I wanted to play for Liverpool. That is clear and I am enjoying every bit of it. I love the club already.